and it did not issue a ticket. Most likely, you have missed some step, I have verified that the steps work. 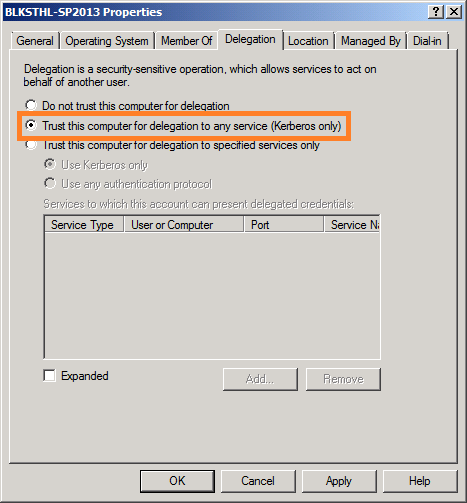 If you must have FBA enabled, are you really using WIndows Authentication then(Classic)? My guide does not cover every possible situation, only the most basic. In that scenario, it works. COuls it be that you have skipped a step or assumed some configuration? 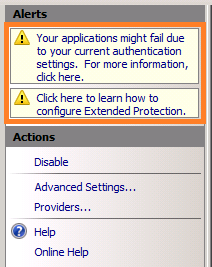 This happens if the web application you’ve created is claims based and not windows auth. 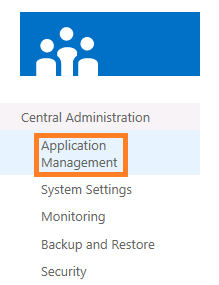 If you create the web app in central admin it defaults to claims based. Good Point Erik! I will try to add some text on the different Auth options as well. Since this guide is for 2013, it should primarily support claims…the new default. I followed all these steps, starting with a 2013 site collection where NTLM was working correctly. I got through all of them and confirmed I got the two tickets with the correct information and the event viewer messages as well. But when I go back to my site, I now get the message that “this site hasn’t been shared with you”, where as it was a few minutes earlier with NTLM. I have restarted IIS and can see the sucessful event log messages when I make a connection, but still get the same message about not being able to access my site. 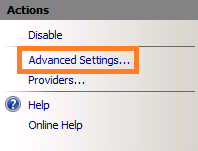 I even re-did the site administrator settings. And I have redoine it again just to be sure with no luck. Any ideas? I would love to get this working. I’m sure its something in my environment I’m overlooking. I’ll give it some thought and get back to you, ok.
Are you accessing from the server or from a client? Is the url in IE’s Local intranet zone? I have the exact same issue > get the message that “this site hasn’t been shared with you”, where as it was a few minutes earlier with NTLM. Oh yes, maybe you have an answer regarding if and if so, why, FBA has to be enabled in IIS for kerberos auth to work in 2013/IIS8? Hi Spencer. Thanks for the comment. I Added a note on that. I do not understand why we have to disable the Forms Auth. on IIS… I’ve built my DEV farm without disabling it, and I do not have any ill effects, also if I am not mistaken Microsoft documentation doesn’t mention of this. Thanks for your feedback, I have added an update about this to the post. This can be different from IIS7.5, IIS8.0, Preview and several other combos, but if it works with it on, let it be on. I do not remember the Red warning. But I’ll double check when I get a chance. And as a note: I was working in RTM version, may be something is different than Preview, Beta etc. Regardless, thanks for the guide and the post! Thanks for the guide, it was a great help. I can however confirm that I am using Kerberos on the web servers Security event log with the 4624 event using the kerberos Logon process with my username when I access the site. would it be safe to assume that kerberos is working? I have installed Central Admin in Kerberos mode and it works, as well as made sure that my Web application is in kerberos with claims mode authentication. If I disable Forms authentication, I can only get it to work by installing the web application in Windows mode, not claims mode. Even with adding the site to the Local intranet zone, I still get the access denied page with FA disabled. 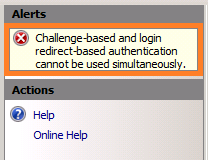 If I enable FA (yes I get the red Challenge-based warning in IIS) in claims mode then it works. Only thing I am missing is the kerb ticket on the client? Thanks for your feedback, I hope that the guide helped you. What you say about FA is true, I have been told Before and verified this myself, if you have a look at the Note at the beginning of section 4, you will see that you can ignore those steps. I realise that this was not clear enough so I will make it even more clear so that you are the last one to have to make that mistake. Leigh, I am having this exact same issue (Windows 8, IE10). The SharePoint server says that the user did use Kerberos but klist is empty on the client. You are the MAN! this article is by far the best most applicable for this topic I have ever seen! I intend to use this as the standard in my organizations system sustainment SOP documents. Thank you so much for making somthing that has been so complicated and hard for me to understand how to impliment so easy to learn and execute! Thanks for the feedback! I can go a long way on comments like this! Glad that I could help make your life a little easier. Thanks for post, but if you are enabling delegation you also need to enable it on the application pool identity that corresponds to the web application. In your example, that would be corp\spwebapp. If you don’t, things won’t work in a multi-web front-end farm. This may already have been done, since you stated that the account is already running a previous farm, but it is important to show it in the guide. But, you have a valid comment and it will be easy-isch to fit in the format. I’ve setup a test SP2013 server and really appreciate your post. I have it working, but have a question about SPN. Our agency name changed so we created an SPN for users to login with the new FQDN. Let’s say the internal domain is test.local and we added the SPN new.org after our new agency name. When I follow your SPN instructions above do I need to create an SPN record for test.local or new.org or both? I created it for both and when I run klist it shows both. 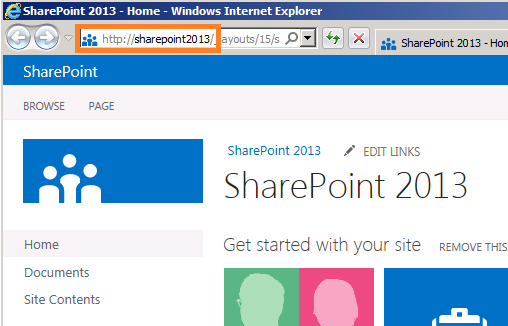 When people access this site it wll be https://sharepoint2013.new.org/sites/Home. Which spn do I need? You will nerd an SPN for every URL/FQDN that will be used to access. So, if both are ever used from anyone, then I recommend setting up SPNs for both. Thanks for the post. I setup Central Admin site first for Kerberos based on this post, and it worked great. Next, I created the main web app and site collection for port 80, and was not authorized to login. The question is: should the same farm service account be used for both application pools’ IDs, as Microsoft recommends, for Kerberos to work? For my case, the farm service account, with access to the database, was SPN subscribed an worked for Central Admin, but doesn’t work for the main site collection. The SPN is enabled for both the main url and the Central Admin port, fully qualified and not. Could it be that only one application pool can be Kerberos enabled on one specific server? No, you can have many different web applications running under different application pools on the same server and still have kerberos. You will need to create a separate SPN for the two accounts, both for HTTP and with the appropriate URL’s. Use -S which will check for doubles before creating the SPN. If kerberos fails, then you should check if you have any events in the security eventlog like I describe in the post. Most likely, if authentication does not fall back on NTLM like it should, then it is because of an issue with something regarding that particular account. It could be that the account is a member of too many Groups in AD. Try that and get back if you still experience difficulties. Thanks, Thomas; I made it work by using a different account on the port 80 main site app pool vs. Central Admin app pool. It looks like I didn’t have to add this new app pool account to an SPN since Kerberos is using the same farm service account to reach the database as the Central Admin app pool (same acct. 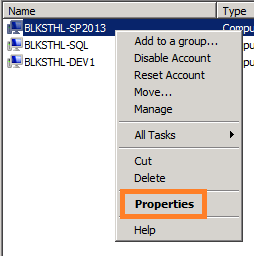 that owns the SP dbs on SQL Server). However, from a security framework principle, and going back to Candice’s point above, I created the site collection at the command line without specifying an authentication method. As expected, Claims has been implemented as an authentication provider by default. Then I removed all other authentication methods in IIS for this site (as almost all are enabled by default), besides Windows Auth, which resulted in Kerberos working but login popup windows showing up at times. Enabling forms authentication got rid of the login pop ups and everything is fine. I did it this way, i.e. 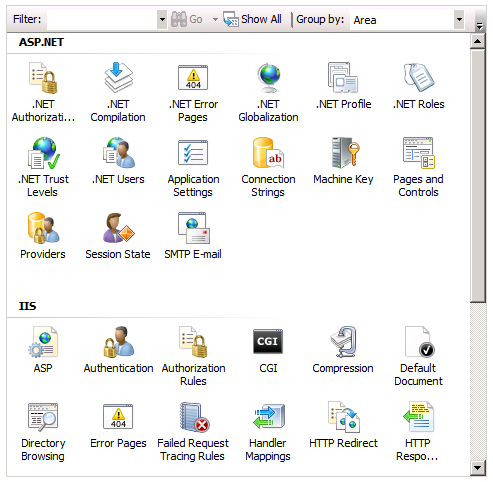 Claims Based Authentication, given the multitude of Microsoft documentation mentioning that Claims have to be used in order to take advantage of server-to-server connectivity services enabled in SharePoint 2013 as well as other protocols using OAuth to authenticate apps (based on the same, first reference you list above). Is anything really wrong with allowing forms authentication be enabled as I have it now so that Claims works elegantly, e.g. with no login pop up windows? I am still confused about the relationship between Claims as a provider, Kerberos as a security protocol, and Forms; a lot of the documentation seems to compare Claims with Kerberos, but these are two different things – as far as I understand now since a Kerberos ticket is produced immediately at sign on time, without even prompting for a login so it is being used with Claims. (FYI, I am setting up an enterprise intranet for now – no network access to internet, and am looking for the best scenario to use Office Web Apps, Exchange 2013, and eventually other server-to-server services). Glad to hear that you got it working without compromising in security. You should perhaps take a look at this link for starters, it gives a good explanation on the inner workings of claims. It’s 2010 but its still a good piece of eye-opener. Read that and then try and find the best info on 2013/kerberos/Claims. First, very informative article. Second, I am not able to get klist to show anything after a purge. Does this mean that the ticket was not issued? 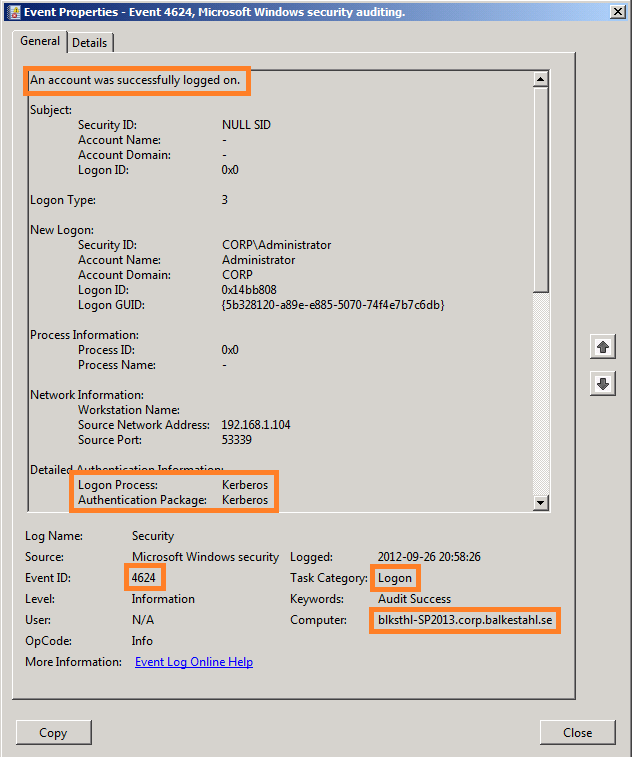 On the SharePoint server, I see that my user account did logon via Kerberos (via Event ID 4624). Is that normal behavior? I’m not 100% on W8 and IE10, but in your case since IIS reports successful kerberos authentication, then I would assume its working. For Klist, I also assume that a ticket should be visible in W8 as well as in W7 or W2K12, the times Klist have shown different from the server had been when you are using different users IE/Klist or if that user is lacking in permissions to list the tickets. I have had the same behavior after a purge before. It was on w7 and IE8. I saw IIS event 4624 and I moved on, hoping that it is ok. Yes, that’s enough to satisfy me. 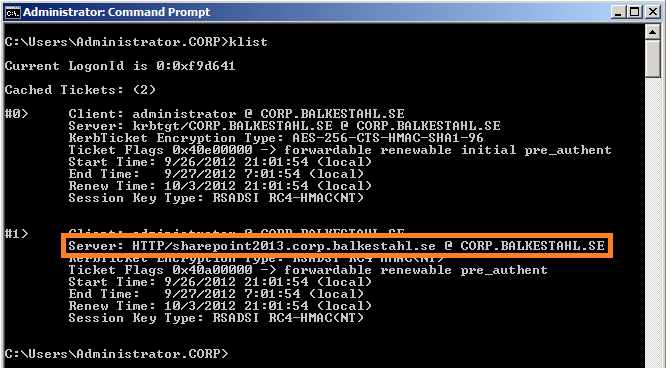 The Event ID shows successfully on the SharePoint server for the user in question. 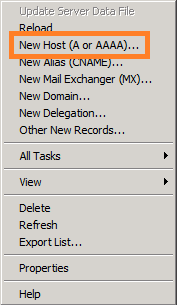 I just can’t seem to get klist to populate the ticket on the client. Can anyone point us a 3 tier example? We are having a hard time getting SSRS reports from our WFE through our APP(CA) server on to our SQL/SSAS server. From a 2 tier standpoint, everything mentioned here, we had setup. Unfortunately, our tickets are created on a WFE which did not match up to this guide, IIS wise. Steps 1-4 were nearly identical. The difference being that we setspn for quite a few things. Still, those additional services aside, simply loading up the home page from the WFE did not create any tickets according to klist. If anyone gets 401 unauthorized errors, then try confugre AAM. Because it’s such a pain, coworkers and I (SP consultants) wrote health analyzers to identify problems and provide recommendations. They were written for 2010, but should still be relevant for 2013. Reall nice actually, had a look at codeplax and it looks really good. A pretty good idea! I have few doubts, Please clear my doubts as below. 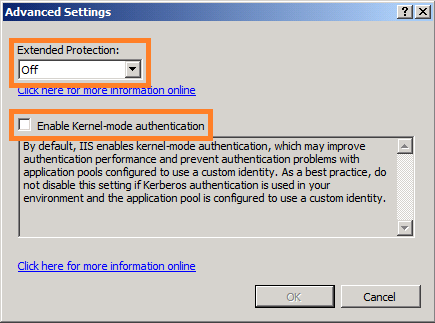 1) Can we able to use Kerberos authentication for those user which are outside the domain or Internet facing site? If yes please let me share the proper steps. 2) Can put Claims authentication and windows authentication together? 1. Yes and no, you can use kerberos on the internet, its not the best option but it will work. 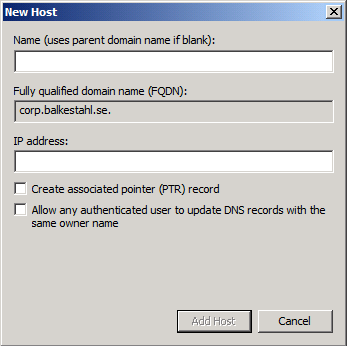 However, the users will have to be in an Active Directory domain since AD is what hosts the KDC and makes kerberos possible in a SharePoint Environment. 2. Claims with Windows works just fine. Can we put Cliams authentication and Kerberos authentication together on same site ? No problem, yes! For internal use, an excellent choice. 1. Can we put Kerberos authentication for internet facing site for few users. if yes please share the steps to configure. 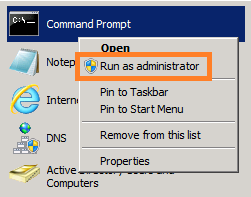 You can, the users will have to be in an Active Directory domain though. 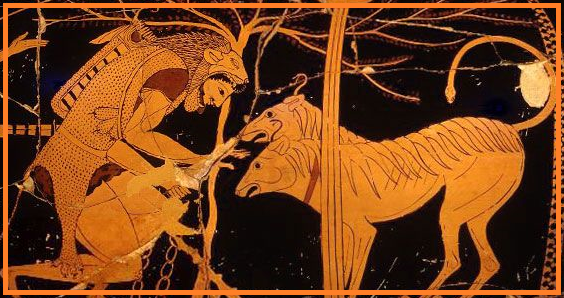 Depending on what is accessed from SharePoint, kerberos can be configured like in the guide. Add delegation if other Resources are accessed from SharePoint, like SSRS or similar that requires a double-hop scenario. Thank you for quick reply. I followed your guide and I am able to do kaerberos authentication for one user please share the steps for more than one user who will access the SharePoint site dashboard over Internet . 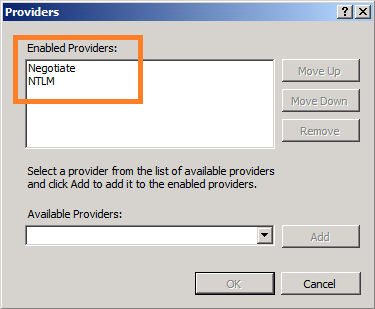 and How it will work for other NTLM user?. Also please guide about double-hop scenario in detail and it would be work in my scenario. If one user works, all users will work. Sorry, but I am little confuse please guide. I have used farm account for Kerberos authentication, but when I try to login with other user its give me error this site is not shared with you. so I have given access to that user in SharePoint site then that user able to login in site but when I checked the eventvwr I didn’t get any entry related to that user. So my question is need to repeat the “steps 2.2 Next, list all SPN already in Place for the Service Account, type:” for each user is It right? That was the original plan, any preferences on what to cover? Any favorite scenario? I Think that an update of this one is in Place as well. But unfortunately I could not make it runs….Certainly because of my environment. After many trials, it only works for me if I enable Kernel-Mode Authentification in “IIS / SItes / SP Central Administration v4 Website / Authentification / Windows Authentification / Advanced Settings”. Does any one get the same issue ? And most important any idea why ? No, no idea why, do you mean that it is not sufficient to switch to kerberos in the CA gui? 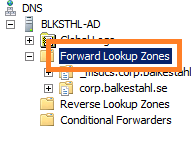 You have to change it in IIS? I was just making a reference to your advice in this tutorial about not enabling “Kernel-Mode Authentication”. 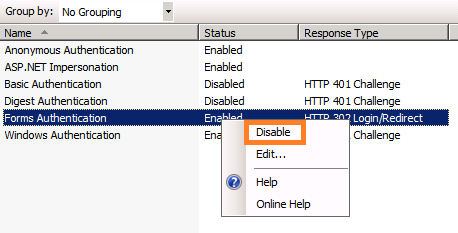 You said that SharePoint disables this setting because of a ‘feature’ in IE8 that may prevent them from connecting. => If I do that, I cannot authenticate on the Central Administration Web Site from a remote computer, that why I had to enable it to make it works. Does someone come across with the same issue on is environment ? Or did I misconfigured something ? The circumstanses change, in this case, you have a different IIS version so it may be different, but from Before, you had two ways of avoiding this issue, see this link and scroll down to part 5. There you have a way to have kernel mode AND kerberos working. 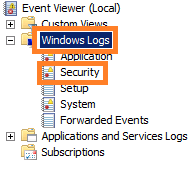 Do not forget to set the Group Policy “Computer Configuration / Windows Settings / Security Settings / Local Policies / Audit Policy > [Audit logon events] Policy” to “Success”. Thanks AK. A very valid Point! I’ll try to get time to update the post. 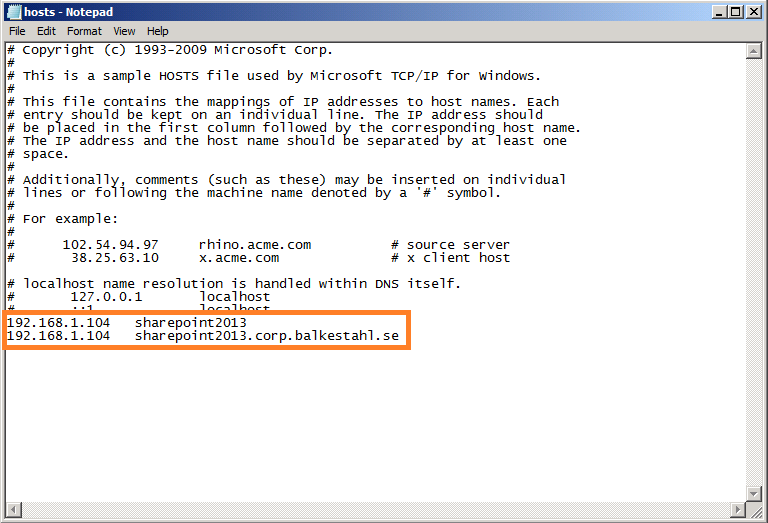 I am doing migration from SharePoint 2010 to SharePoint 2013. 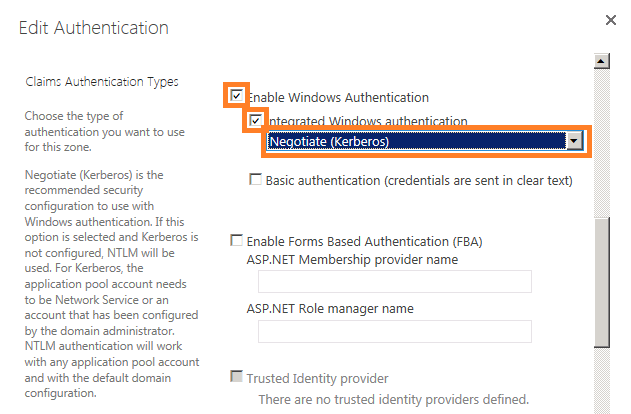 We had KErberos Classic for SP 2010 and now planning to move to claims auth in sp 2013. My question is we have 2 web-applications and both are configured for Kerberos-classic auth with SPN created for the Service A/C and URL. Now when we do migration we are going to use the same Service A/C and same URL (since we are upgrading to SP 2013 and dnt want to change URLs). What would you recommend? I dont think we have to create new SPNs here as same a/c and URL is being used. But I am not sure how to test it as “A” record will exists for same URL for SP 2010, so should I just create a SP 2013 HOSTS file entry and No SPN needed since one exists for SP 2010? Can you please help me this query I am little confused on it for Migration purpose. Appreciate your help. 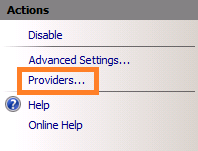 Basically Service A/C (DOMAIN/Srv_Act1) and URL (http://docs and http://docs.mydomain.com) SPN exists for that and same would be used after migration to SP 2013, except the new Servers (Names) would be used. Can you please help. That should work, the SPN need to match the URLs so you should be ok with what you’ve got. Trusting the computer for any kerberos service creates a HUGE security issue. You should ALWAYS specify the service you want to delegate. Delegating an AD object for delegation to ANY service is a VERY BAD IDEA, security wise. 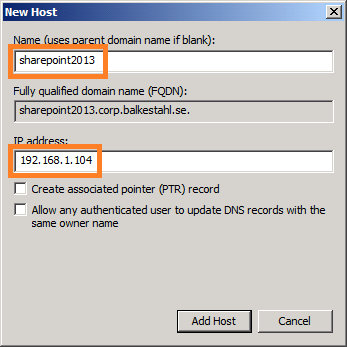 BI Resources and Links – SharePoint is Awesome! Whitepaper: The final Kerberos guide for SharePoint technicians Passphrases in SharePoint- why do we bother?